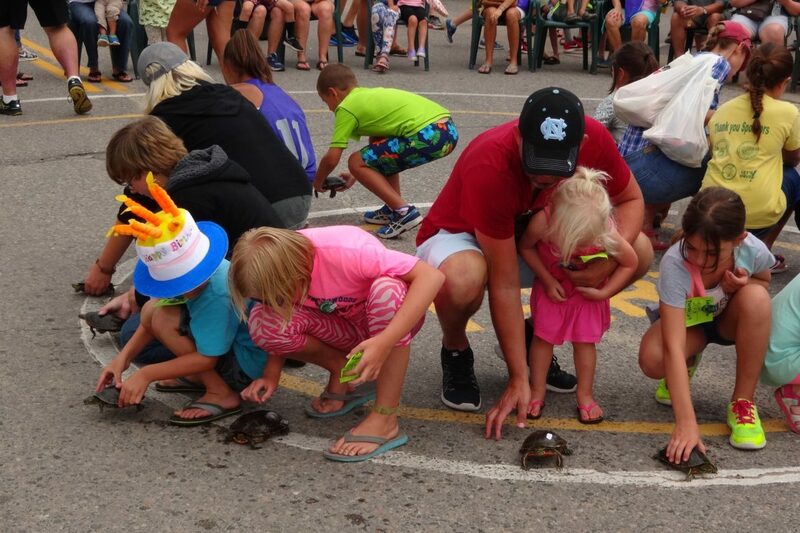 The next-to-last turtle race of the 2016 season saw 287 racers compete in the regular races and another six in the Chamber Resort Race. 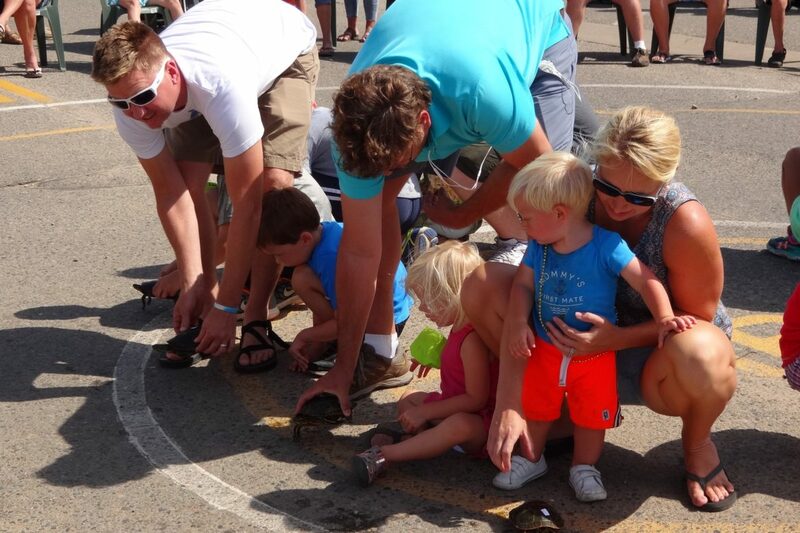 After an afternoon of heated competition on Aug. 17, Grand Champion honors went to Trevor Couch, age 15, of Ottumwa, Iowa, racing his turtle “Ricky” that he caught in Woman Lake. 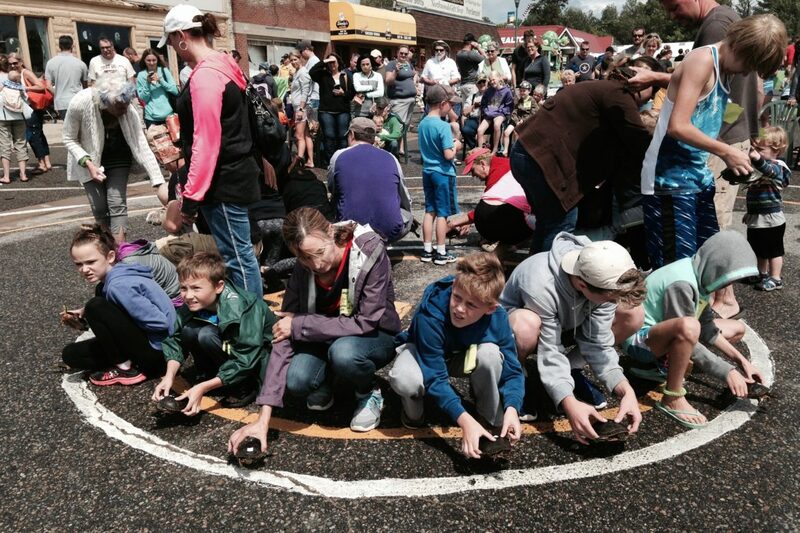 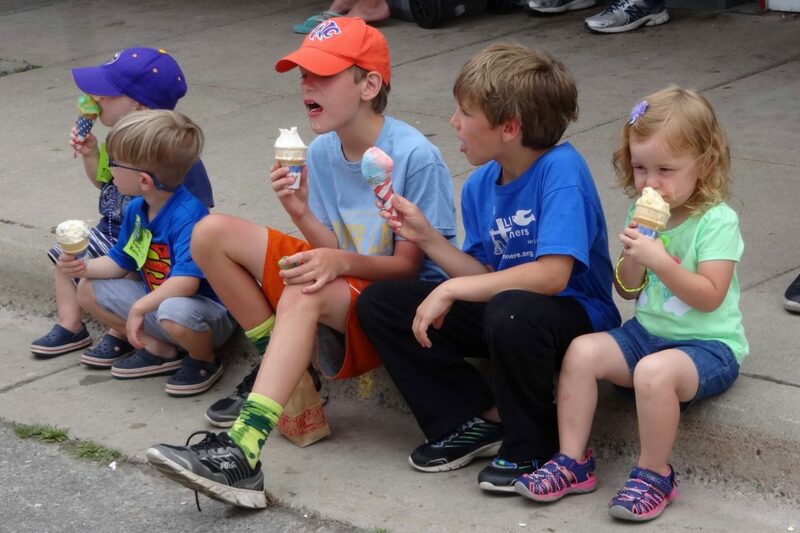 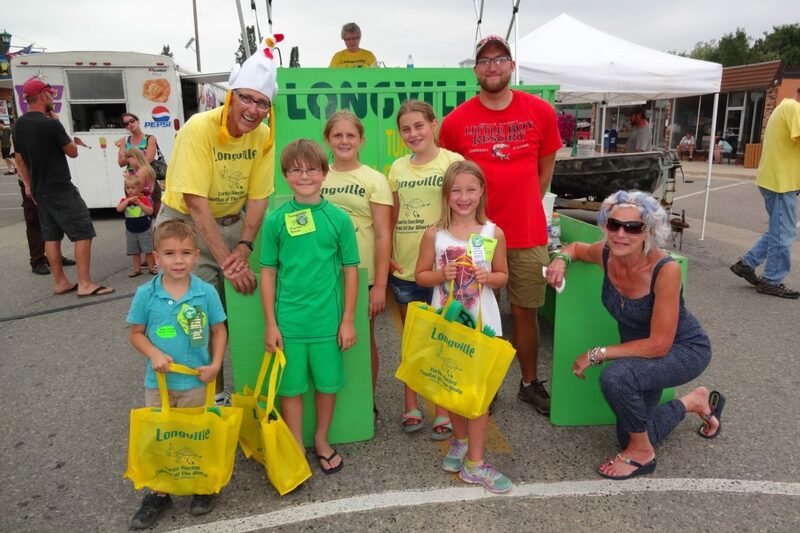 The top prizes were all won by out-of-state visitors at the Aug. 10 turtle races in downtown Longville. 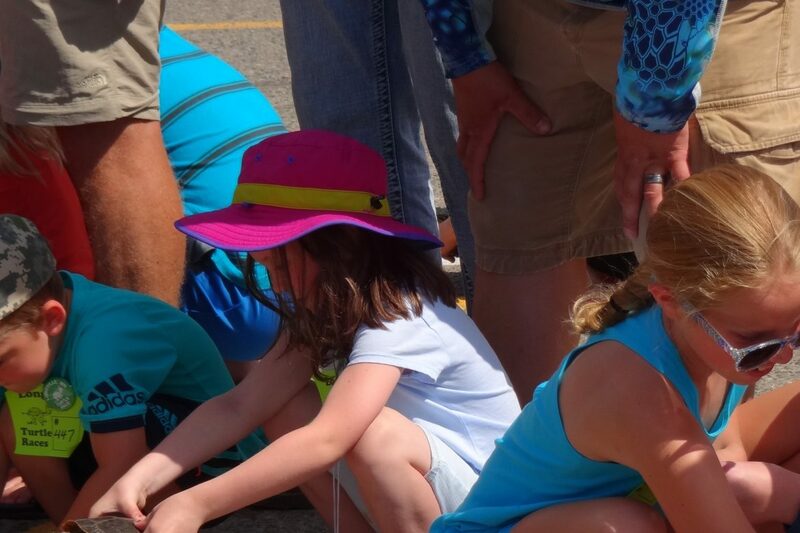 Charlotte Tressel, age 3, of Houston, Texas, won Grand Champion honors, after logging the best time of the 344 racers in the regular heats. 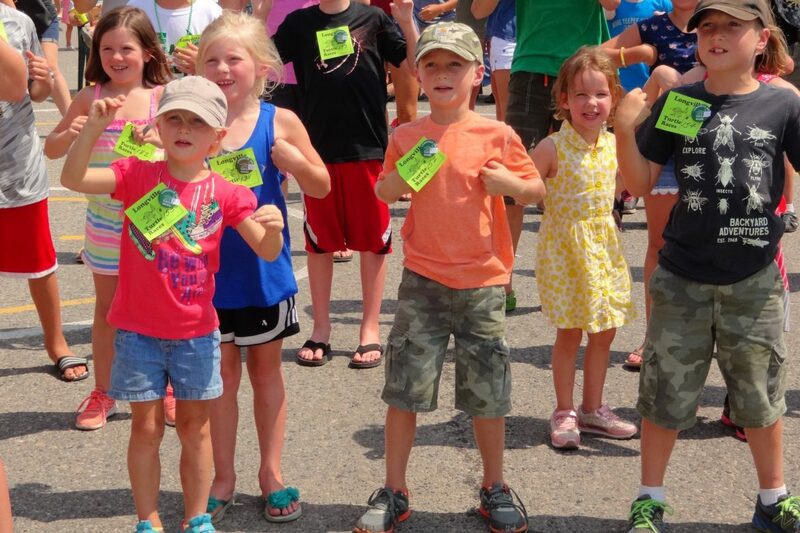 The Grand Slowpoke title went to Walton Bondurant, age 9, of Smithfield, Virginia. 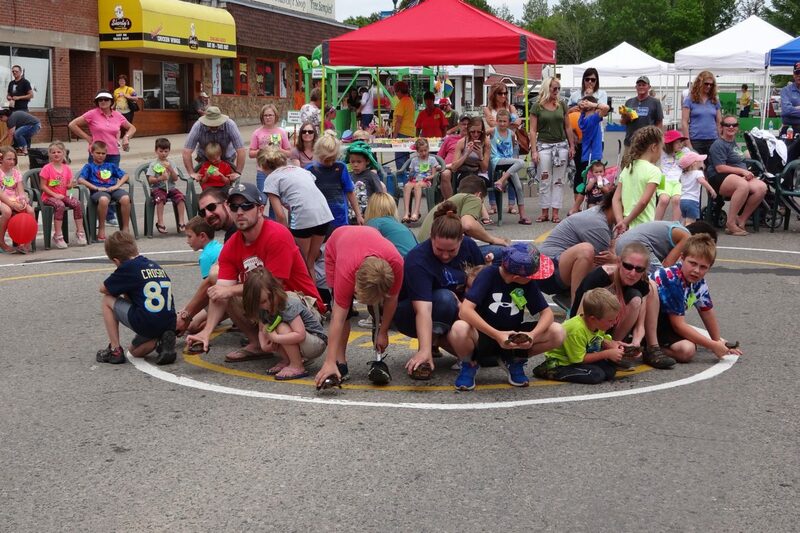 Turtle racers from across the country and as far away as Melbourne, Australia, gathered in downtown Longville June 29 to play games and race turtles on a beautiful summer day. 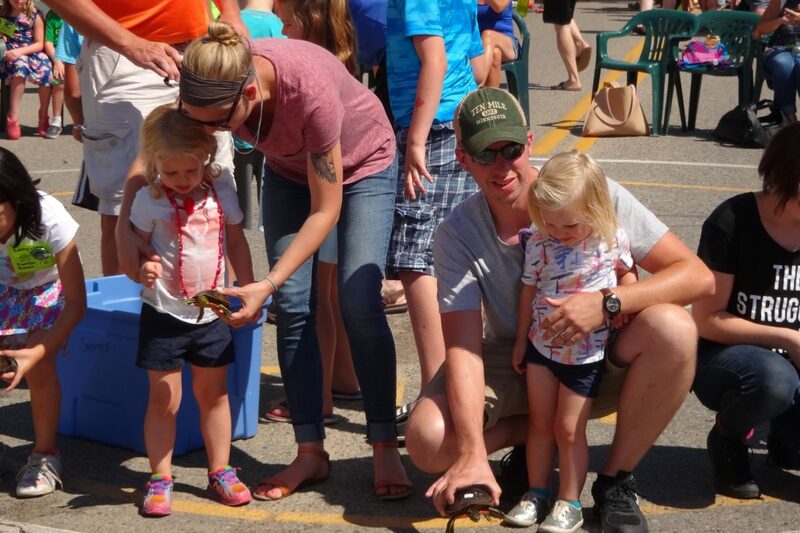 After 315 turtles competed in the racing circle, Katie Hamilton, age 8, of Houston, Texas, earned the Grand Champion title. 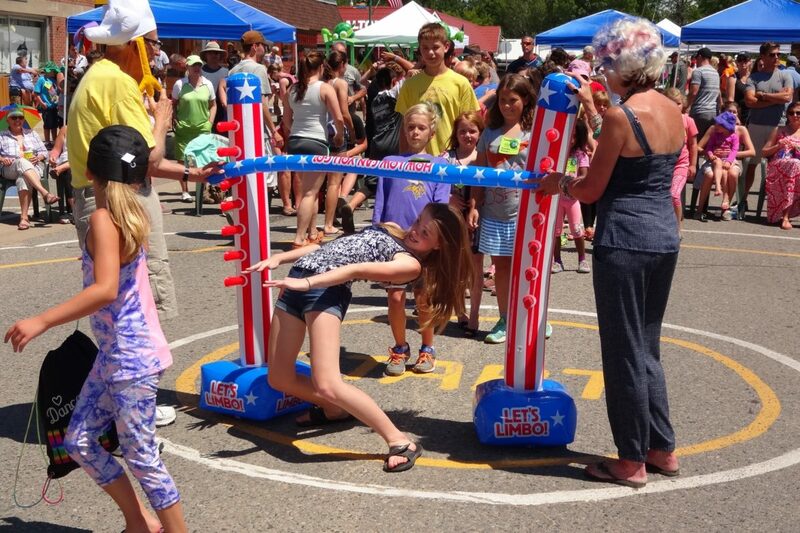 Chloe Rattai, age 8, of St.